Having a bad hair day? 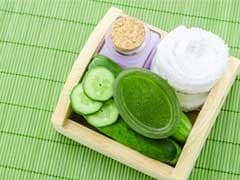 While it is a common issue faced by everyone, there are ways you can make your hair look amazing everyday. Yes, it's true. 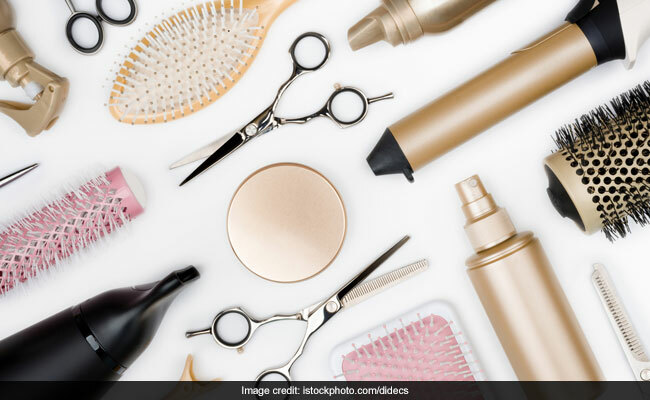 By stocking up on different kinds of hair brushes, you can actually get rid of all your hair troubles and style your hair as per your liking. An important point to remember is to not rely on one hair brush to do multiple jobs. You need specific brushes to deal with different issues like detangling hair, getting rid of frizz and static, reducing damage and split ends, smoothing unruly hair and styling your hair in various chic ways. Ordinary bristle brushes work against the hair, basically ripping through and pulling out the knotted hair instead of gently separating it. So pick a good detangling hair brush to tame your hair. 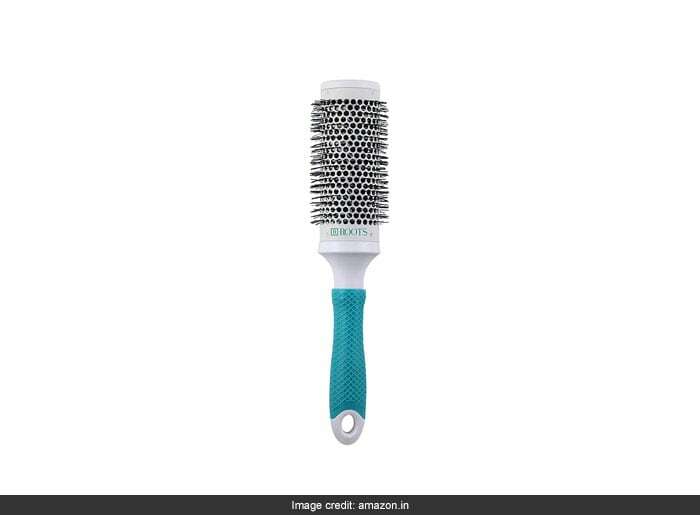 This Inaaya Detangling Hair Brush with its unique cone shaped plastic bristles work to separate the hair sideways, thereby gently unraveling even the toughest tangles. You can buy it for a discounted price of Rs 396. Shop here. This is probably the most common type of brush that is used. This everyday brush is great to blow dry the hair with, flatten out frizz for a clean look and to tame unruly hair with ease, thanks to its large size. 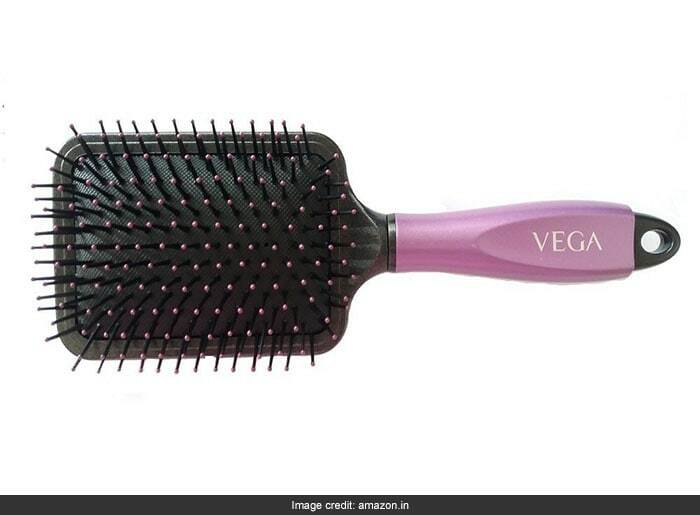 You can buy this Vega Paddle Brush for a discounted price of Rs 218. Shop here. Cushion brushes feature soft nylon or plastic bristles on a rubber cushion base, and hence the name. They are designed with a structured handle to offer perfect grip while combing your hair. The ball-tipped bristles are firm yet flexible for comfortable detangling, smoothing and styling. If you regularly face frizz of static problems, then this brush is perfect to combat those problems and even out your hair. 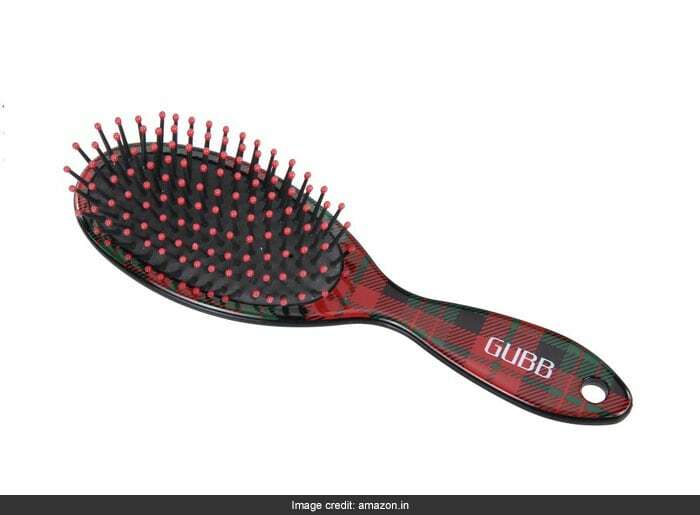 You can buy this GUBB USA Cushion Brush for a discounted price of Rs 120. Shop here. Looking for ways to add volume to your hair? 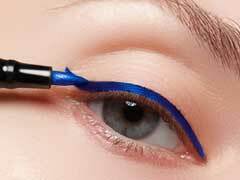 Then get your hands on a round brush that will do the job. Round brushes not just help in easy curling but to also reduce frizz and smoothen the hair for different kinds of hairstyles. 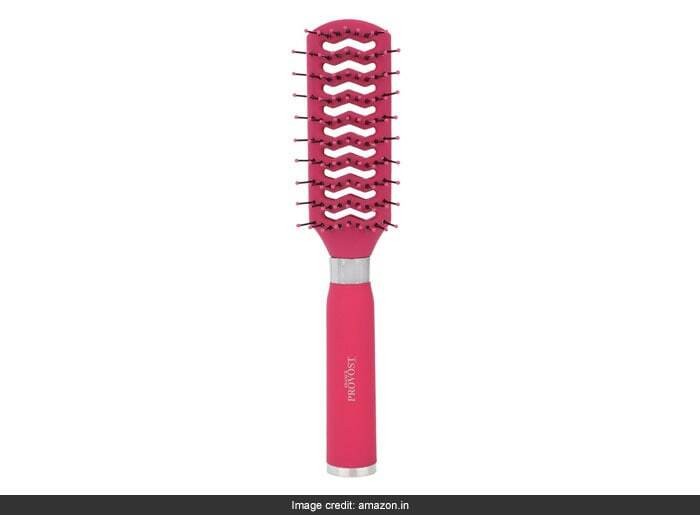 You can buy this Roots Round Brush for a discounted price of Rs 330. Shop here. A vented hair brush is perfect when you are looking for easy and quick ways to blow dry your hair. It is specifically designed with vents so that your hair dries faster from all angles. It also causes less damage as you spend less time blasting your hair with hot air. 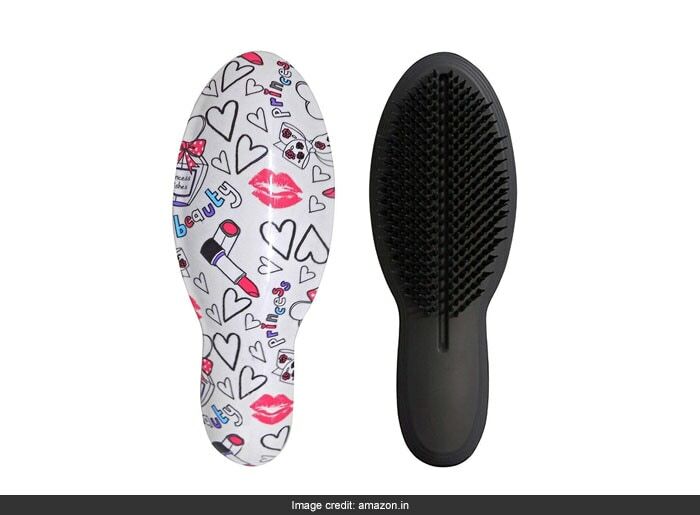 You can buy this Franck Provost Multi-Use Vented Hair Brush for a discounted price of Rs 330. Shop here. Say goodbye to bad hair days by getting your hands on these must-have hair brushes.